Arlington Personal Injury Attorneys | Branch & Dhillon P.C.Branch & Dhillon, P.C. If you’ve been injured in any type of accident, then your life has undoubtedly been made difficult to the point where you will need some sort of compensation until you are able to recover. At the law office of Branch & Dhillon, P.C., our goal is to make sure your needs are taken care of at times like these, so keep reading to learn all about how we can help you. Contact our Arlington TX office today to set up a free consultation. Once we agree to take your case you pay nothing unless we are successful in obtaining a settlement on your behalf. We focus only on personal injury cases and we are committed to providing each of our client’s personalized service. And because the types of cases are varied, approaching a claim that can potentially lead to compensation requires special attention to ensure all of the facts of the case are brought to the forefront and no detail is overlooked. In just about any case involving personal injury, it falls on you to prove that the person responsible was negligent in his or her actions. Doing so can provide you with compensation to cover losses that directly result from your injury. Your personal injury may result in, among other costs, medical bills, lost wages, property damage, and permanent disfigurement. In order for your recovery to be as stable as possible, it’s important that you take the necessary steps to pursue payment of damages. Pursuing a case that involves personal injury often requires you to be proactive and, first and foremost, file your claim within two years of the accident happening. The closer to the incident a lawsuit is filed, the more accurate your recollection will be. This can help avoid accusations of contributory negligence. This is a rule stating that if your being injured was at least partially your fault, then you might not be able to recover any monetary damages. Acting quickly can help settle the matter of your personal injury so that you can begin your recovery without worry. If you have a claim for personal injury, then you need the legal experts of Branch & Dhillon, P.C. to help make sure you build the best possible case. 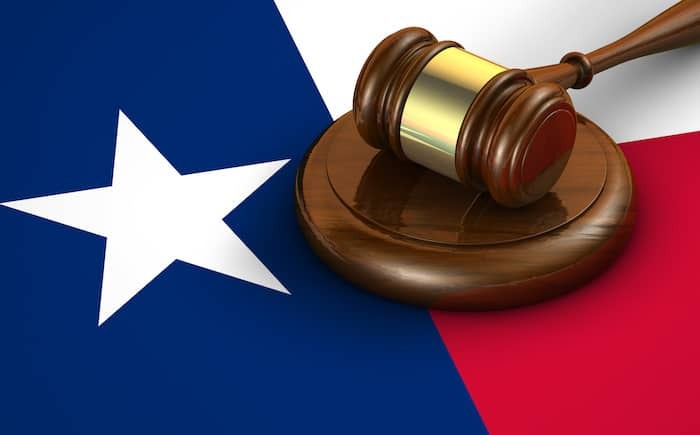 For years, we have acted as the personal injury law firm for clients throughout the Dallas-Fort Worth Metroplex in a variety of cases, so we know we can help you get exactly what you want. With us handling your compensation claim, you can increase your chances of receiving monetary compensation so that your recovery goes as smoothly as possible. Contact us today and let us know just what we can do for you as your personal injury law firm. e to the International Bowling Museum and the International Bowling Hall of Fame. The Arlington Highlands and The Parks Mall at Arlington offer shopping as well as movie theaters. for those who love the area to explore both indoors and outdoors. 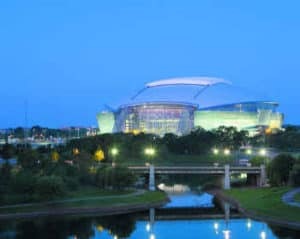 Sports fans have a number of options including AT&T Stadium, home of the Dallas Cowboys, and Ranger Field, where the Texas Rangers play. 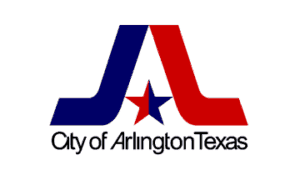 Arlington requires dog owners to keep their animals under control and tethered or contained in their yard. At all times, the owner is responsible for keeping their dogs under control to ensure they do not harm other citizens. There are very specific rules about speed limits which must be obeyed. Drivers are also expected to yield the right of way to pedestrians. Texas Department of Public Safety-Information on driver licenses, vehicle inspection, concealed handgun licensing and more. If you are a resident of Arlington TX and you have suffered serious injuries in a car accident, on someone else’s property, or if you or a loved one is a victim of medical malpractice or wrongful death, you should consider speaking with a personal injury attorney. At Branch & Dhillon P.C., we provide representation to victims of motor vehicle accidents, help families of loved ones who have been abused in nursing homes and help new parents recover financial damages in the event of birth injuries caused by a doctor’s neglect. We can also help those families who have lost a loved one in an accident or due to a deliberate action.